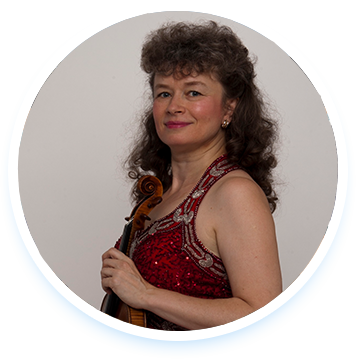 Violinist Marta Szlubowska is the Concertmaster of the Mississippi Symphony Orchestra in Jackson, MS, the position she has held since the 2004/2005 season. 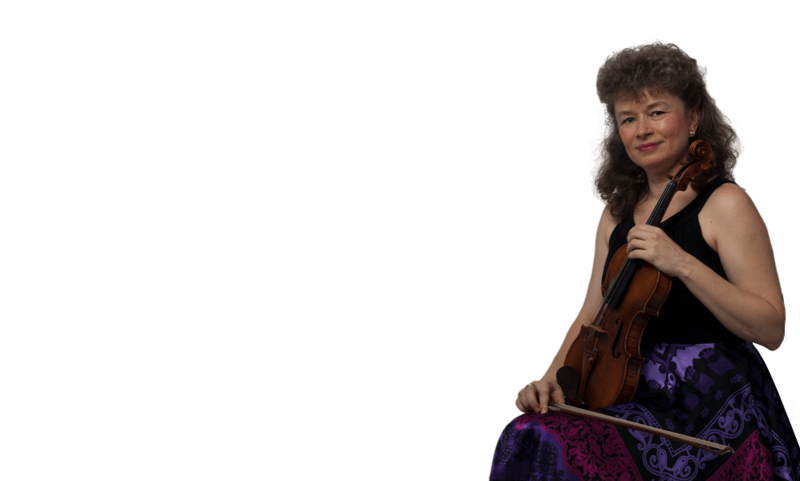 She is also a highly-acclaimed soloist, recitalist, chamber musician and a teacher. 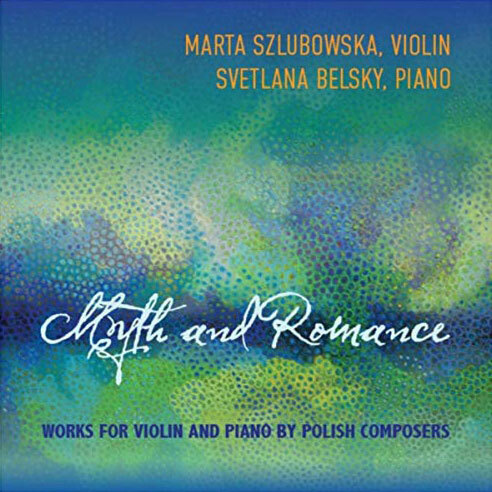 Works for Violin and Piano by Polish Composers. With the Mississippi Symphony Orchestra, Leif Bjaland, conductor. Karol Szymanowski's "Song of Roxane"
With the Metropolitan Chamber Orchestra, Wayne Linehan, conductor. 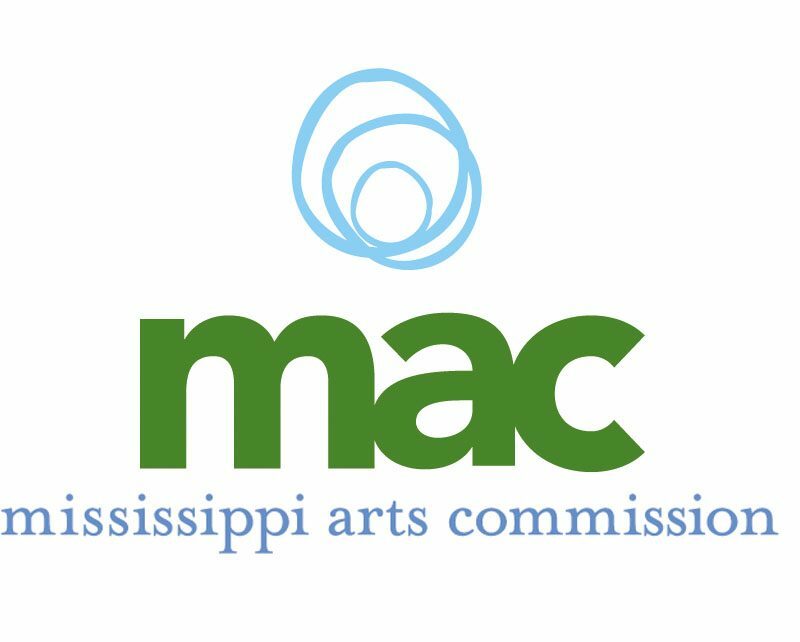 With the Mississippi Symphony Orchestra, Crafton Beck, Conductor.